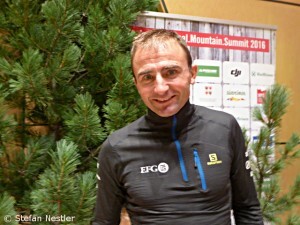 If “The Fast and the Furious” had been a film about climbers, Ueli Steck could have played the leading role. The Swiss is just extremely fast. The Eiger North Face in two hours and 22 minutes, the 82 four-thousanders of the Alps within 61 days, solo via the Annapurna South Face to the 8091-meter-high summit and back in 28 hours, through Shishapangma South Face within ten and a half hours – for good reason Ueli is nicknamed “The Swiss Machine”. As if he had a tuned engine inside like the cars in “The Fast and the Furious”. 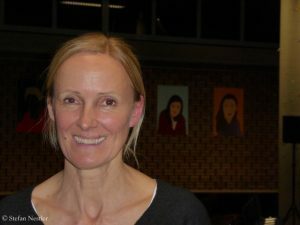 Just recently, Steck has returned from India. 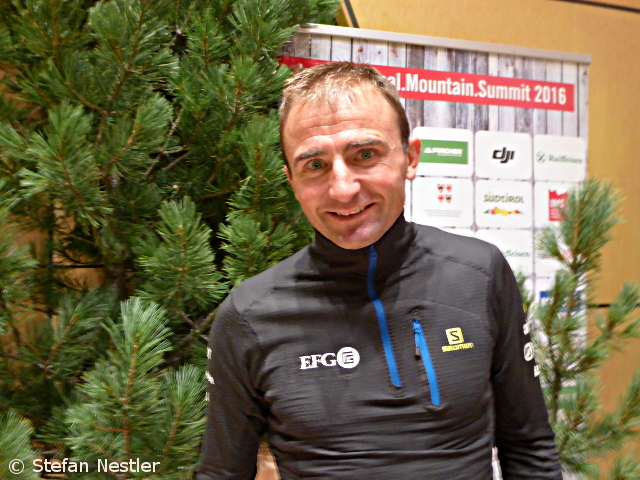 I met him at the International Mountain Summit (IMS) in Bressanone in South Tyrol and talked to him about his tendency to speed, about aging and his next plans. Ueli, you just turned 40 years old and you were not at home. How did you spend your birthday? 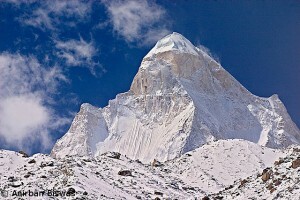 Shivling is one of the most beautiful mountains in the world. Some people call the 6,543-meter-high mountain in northern India the „Matterhorn“ of the Himalayas. 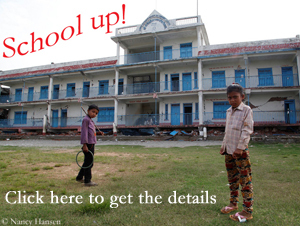 Now a drama has taken place there. Two Polish climbers paid for the attempt to climb Shivling with their lives. Grzegorz Kukurowski and Lukasz Chrzanowski had tried to climb the mountain via the North Face. They stuck at 6,300 meters, about 200 meters below the summit. 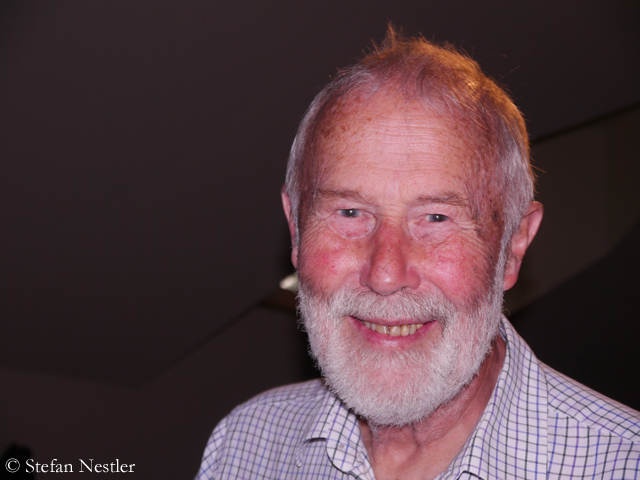 He was knighted to Sir Chris Bonington but he kept his feet on the ground. The 80-year-old Briton, a true living legend in mountaineering, is still a friendly man who is always speaking frankly. I was able to verify this at first hand when I met him last week in Chamonix where he was awarded the Piolet d’Or for his life achievements in the mountains. Chris, what does the “Career Piolet d’Or” mean to you? It means a huge amount, because this is an award for my peer group. And in it I’m joining some of the finest and best climbers in the world [Walter Bonatti (awarded in 2010), Reinhold Messner (2011), Doug Scott (2011), Robert Paragot (2012), KurtDiemberger (2013), John Roskelley (2014)], many of whom of course are good friends as well. So it means as much as any award I ever had. You are 80 years old and you are still climbing, most recently in Catalonia in Spain some weeks ago. Please tell me your secret?